I got this Wallet Case for Blackberry Passport Silver Edition, unfortunately I am using the Blackberry Passport Red Edition, so it does not fit. I have decided to just make it a give away to any followers who uses blackberry passport silver edition. Please tell me which post do you like and you may be chosen to receive this Wallet Case for BlackBerry Passport Silver Edition. 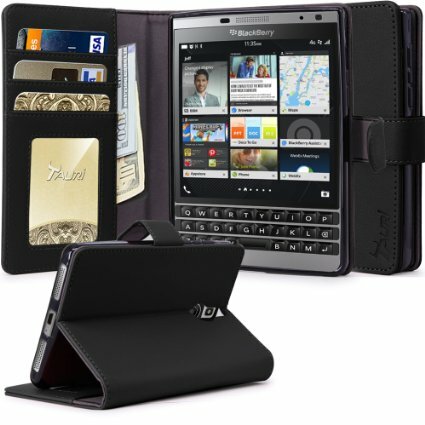 Just leave a comment and on your a post you think is good or bad and I will send you an email regarding how I will send you the wallet Case for blackberry passport Silver edition.